 Oahu Zipline Tours is an authorized website owned and managed by Hawaii Discount. 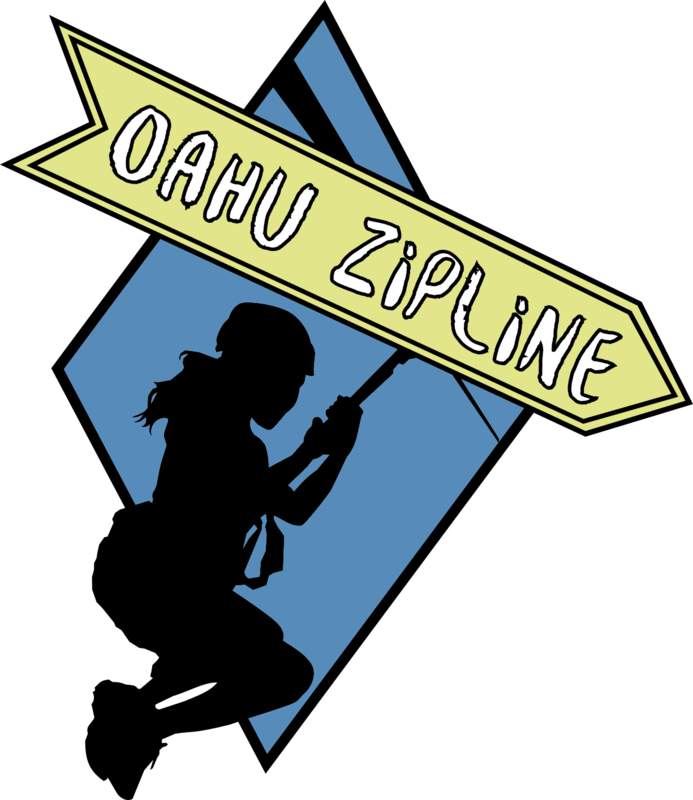 We developed this specialty site to make it convenient for Oahu visitors to find the best zipline tours on the island. Hawaii Discount was founded in 2000 and has since become Hawaii's premier purveyor of tours and activities. We have built strong relationships with activity vendors and negotiated preferred rates in order to offer the best prices in Hawaii. We have a firm commitment to outstanding customer service and take your experience seriously. Our staff acknowledges personal responsibility to guarantee you have the best Hawaii vacation possible.